Fat Daddy's Gourmet BBQ in Redding CA. 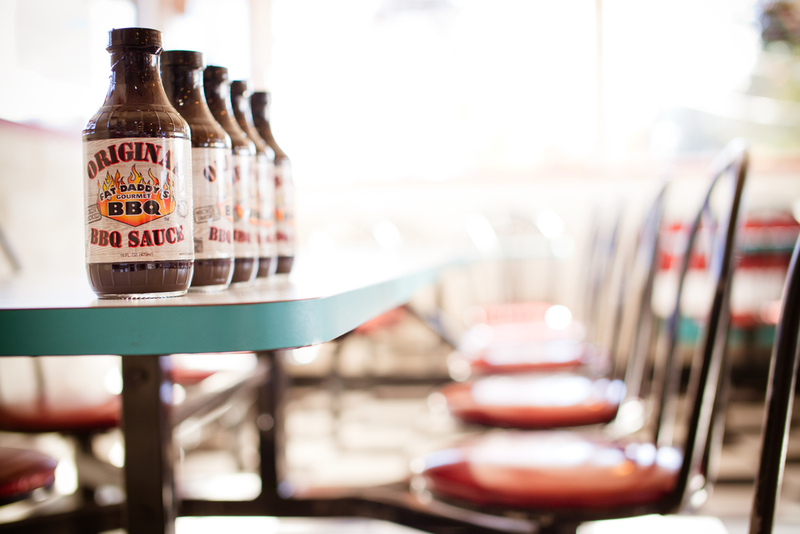 | Here at Fat Daddy's Gourmet BBQ in Redding, CA we make the sauce from scratch & you can taste the difference in every bite! We have number of catering options too! Fat Daddy's Gourmet BBQ Catering is here to help you with your large parties, event, weddings & more! 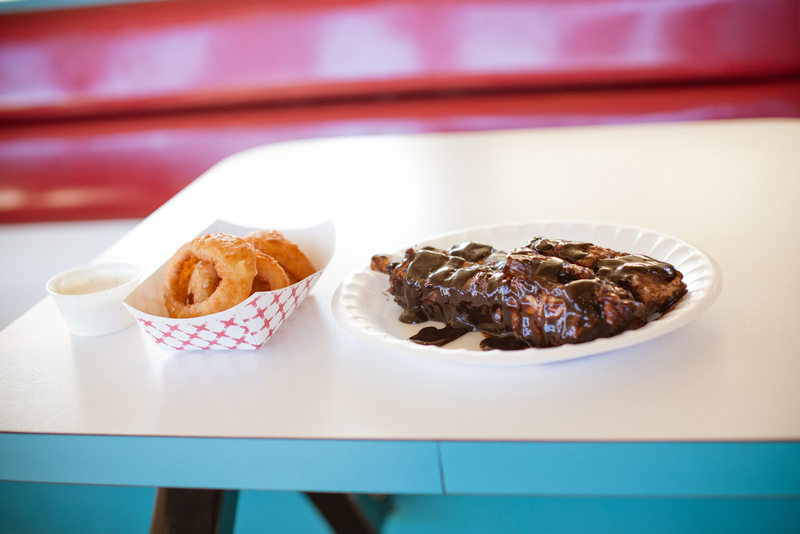 Here at Fat Daddy's Gourmet BBQ in Redding, CA we make the sauce from scratch & you can taste the difference in every bite! Come on in for some amazing BBQ! Closed on Sunday for Family! With a number of catering options, Fat Daddy's Gourmet BBQ is here to help you with your large parties, event, weddings & more!